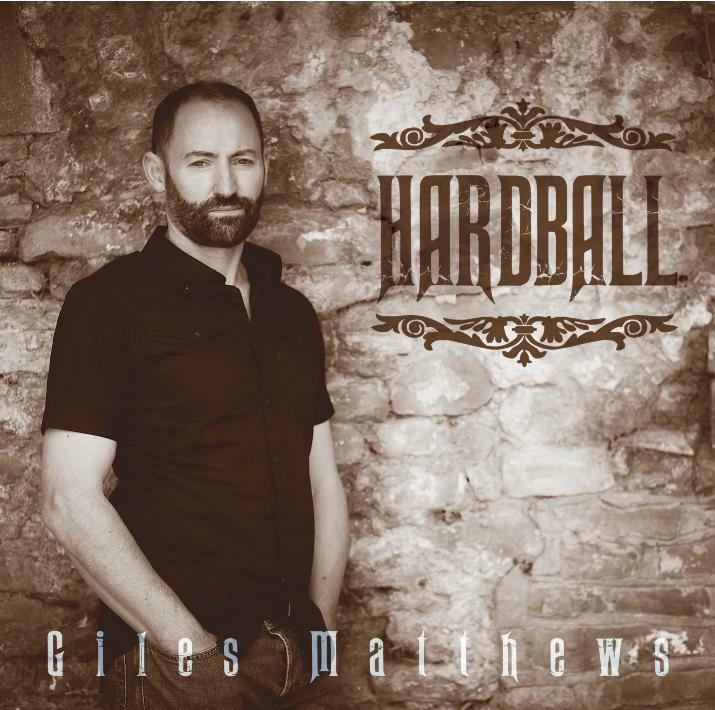 Although primarily known as a lyricist, Cardiff based, award winning Welsh singer songwriter Giles Matthews has gathered together a fine group of musicians for his third studio album ‘Hardball’ from which the single, also ‘hardball’, is taken. All Giles’ songs are hallmarked by a strong set of melodic pop rock tunes, alongside lyrics that reveal a sly sense of irony and self-depreciating sense of humour ~ this album is a crystallization of his Rock Country meets Americana sound. Giles co-wrote the single with multi-hit song writer and producer John David (Mark Knopfler, Status Quo, Robert Plant, Dave Edmunds, Shakin’ Stevens, Albert Lee, T’Pau etc) who incidentally, also produced the album.